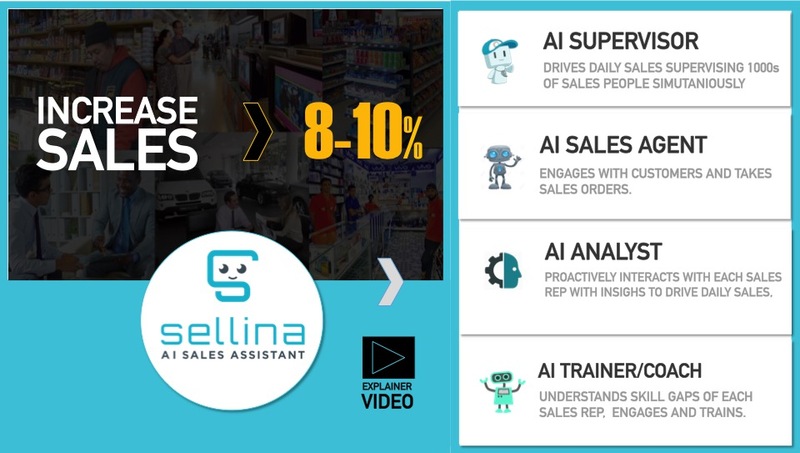 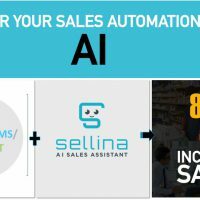 If your organisation is using any Sales Force Automation app, you must consider the AI Sales Assistant ‘Sellina’ to drive min 8 to 10% higher sales. 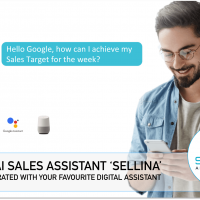 “The AI Sales Assistant ‘Sellina’ can seamlessly work with you existing SFA and DMS, making it exponentially powerful in driving day to day sales. 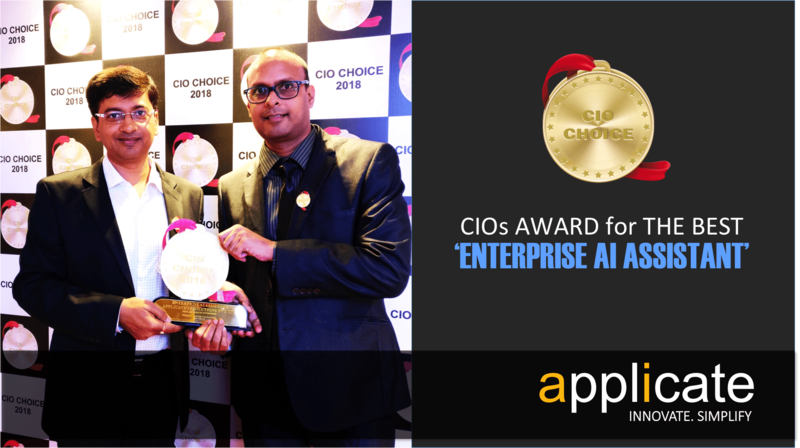 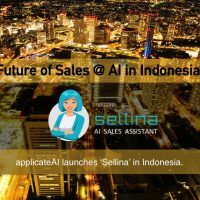 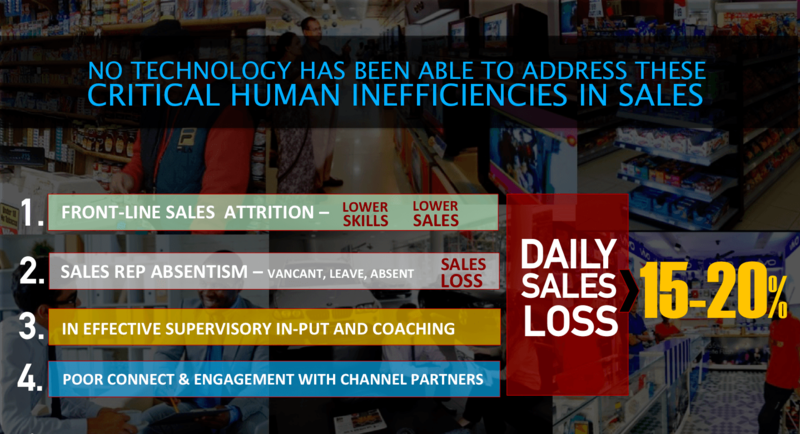 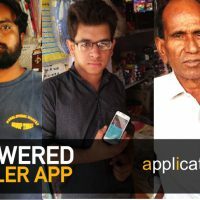 Powered with Artificial Intelligence, ‘Sellina’ can simultaneously Assist, Supervise and Train 1000s of Salespeople and Channel Partners across the organisation. 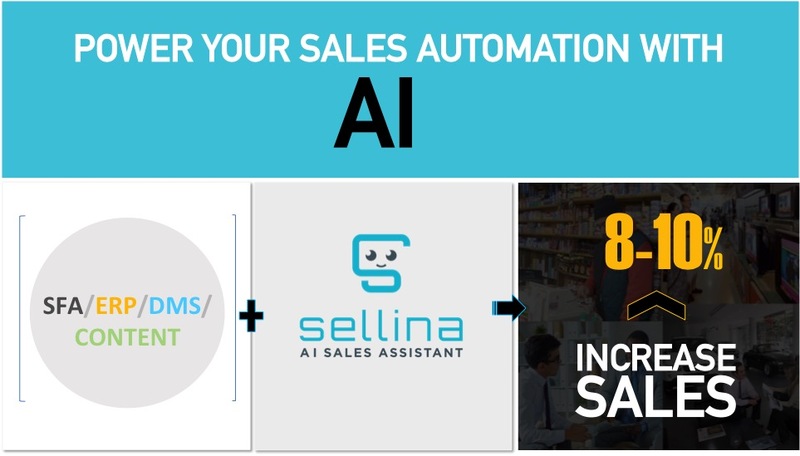 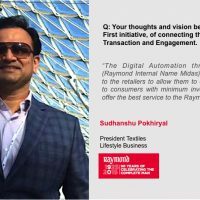 It can even take customer orders in the absence of Sales Reps.
‘Sellina’ drives day to sales by working on the daily sales opportunities and inefficiencies not addressed by the current automation systems.